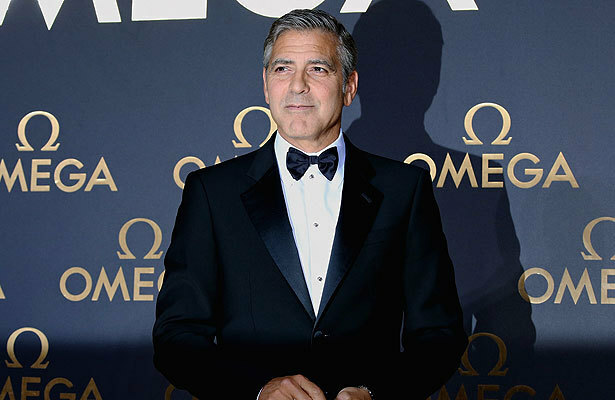 Actor George Clooney is happy to give up bachelorhood for activist-lawyer Amal Alamuddin. In an interview with Variety, the 53-year-old actor said, "I'm marrying up." Clooney also talked to Variety about his beef with the Daily Mail over an erroneous story they posted saying his future mother-in-law disapproved of her daughter’s marriage to Clooney based on religious beliefs. The Oscar winner said, "Every day they write things that aren't true, but every once in a while they write something that is actually dangerous to your family, and it's probably not true. And that's the one you pick."